Debra Just is a CEO/General Manager with over 20 years in local and state government and 15 years on water, waste and natural resources management boards. 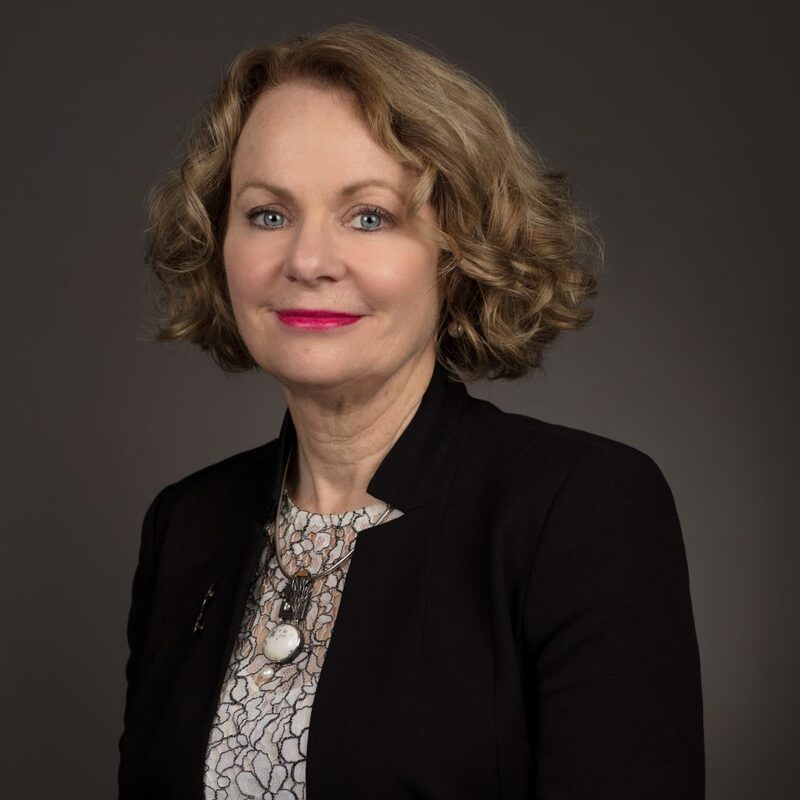 Debra’s experience has included the successful leadership and delivery of Council and Board amalgamations and significant changes in strategic directions, including reforms leading to increased efficiencies. Leadership roles have covered a breadth of Council programs and services, including strategic planning and policies for cities, and chair roles for audit committees of boards. Debra has been recognized as a Fellow by the Planning Institute of Australia. Debra was appointed to the role of General Manager at Willoughby City Council in February 2015. During this time she has introduced cultural, performance and structural changes; the net result being a reduction of $80M in anticipated expenditure over the next 10 years; and the continued delivery of services and projects that meet community aspirations.